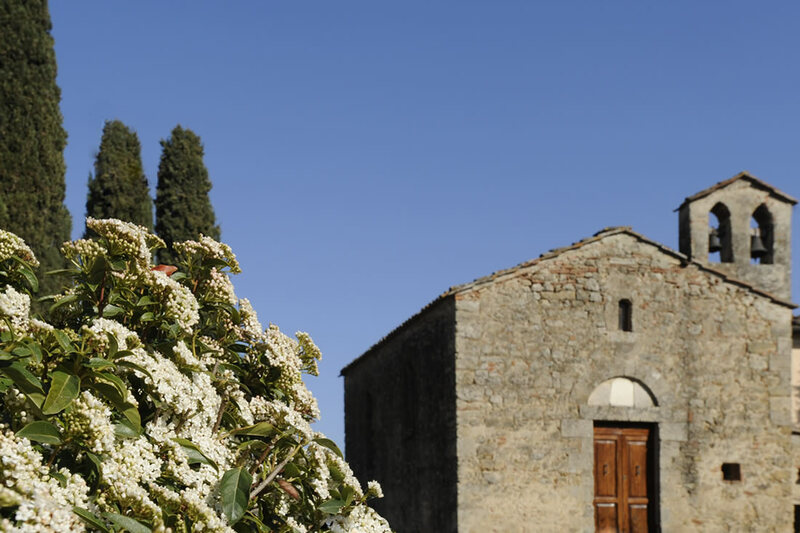 This charming hamlet dates back to 6th century, the oldest building at the estate is the beautiful small church from 5th century. 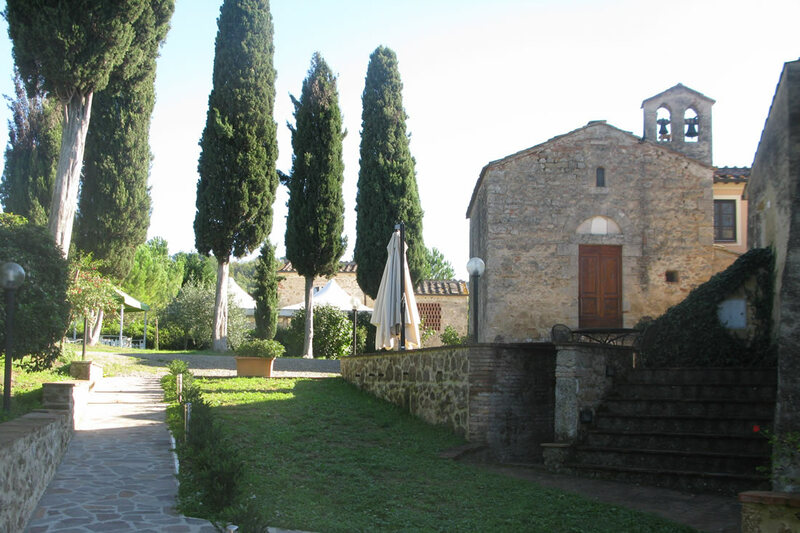 The estate used to be a meeting point for early travellers, who traveled across Europe in the medieval times. 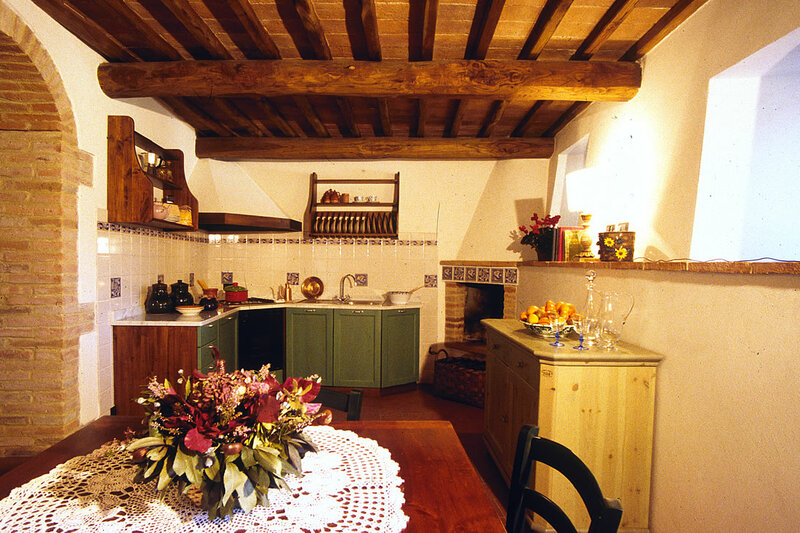 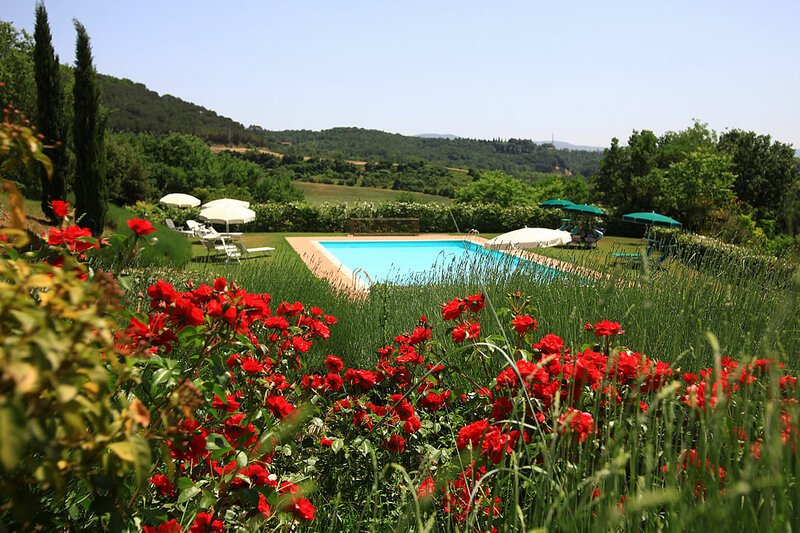 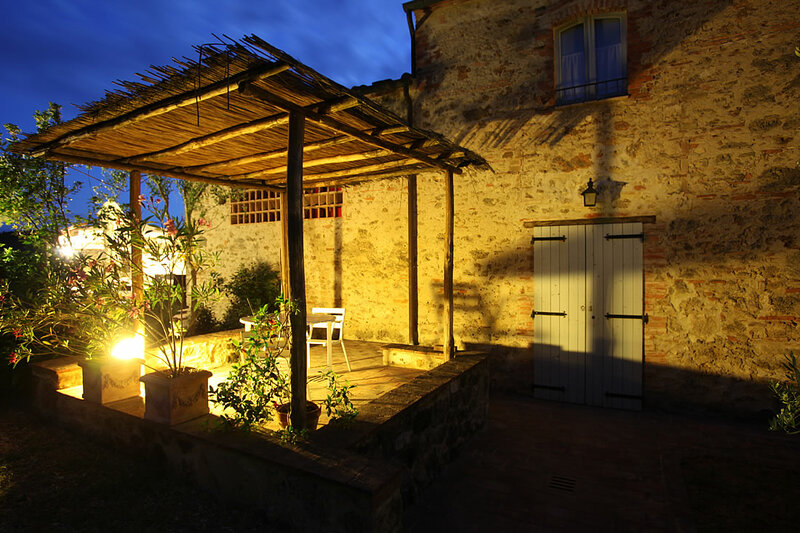 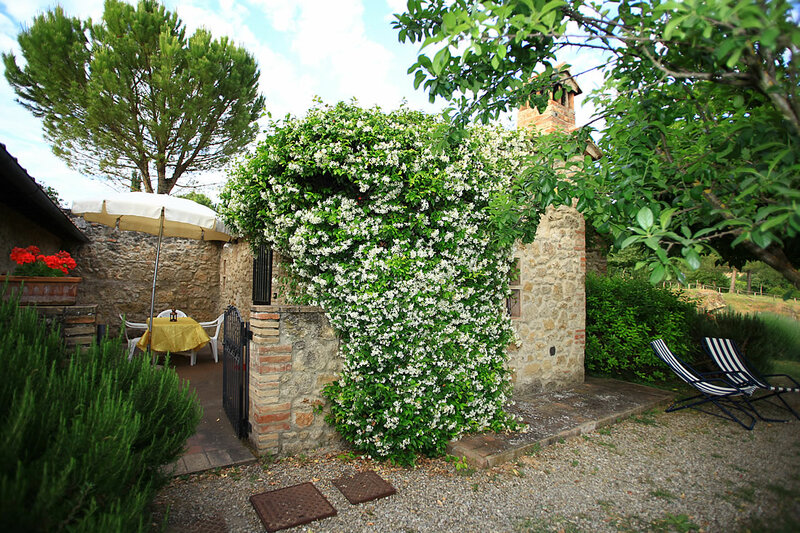 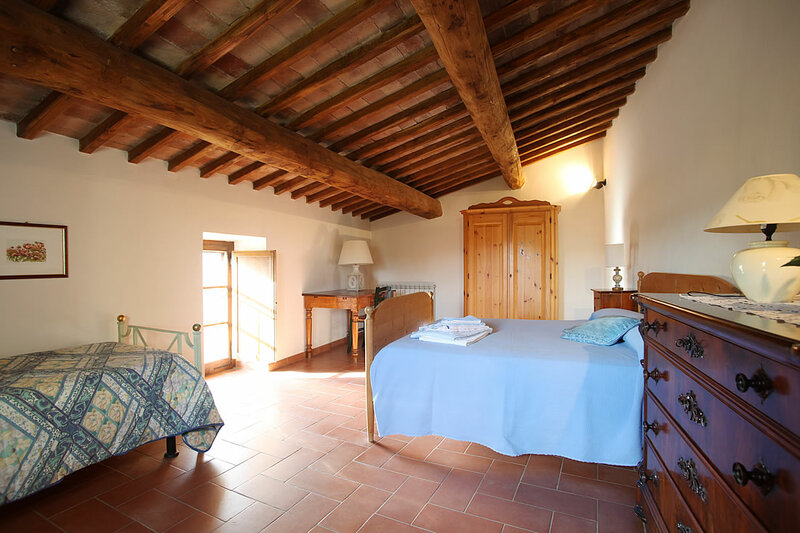 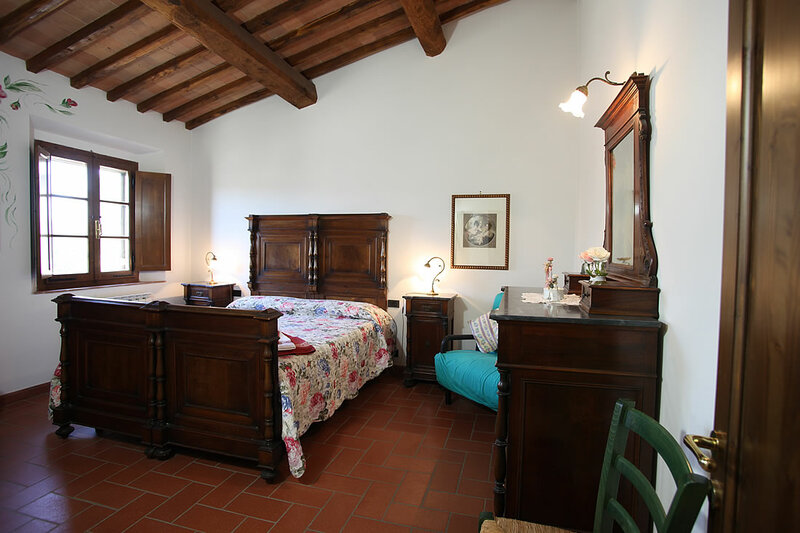 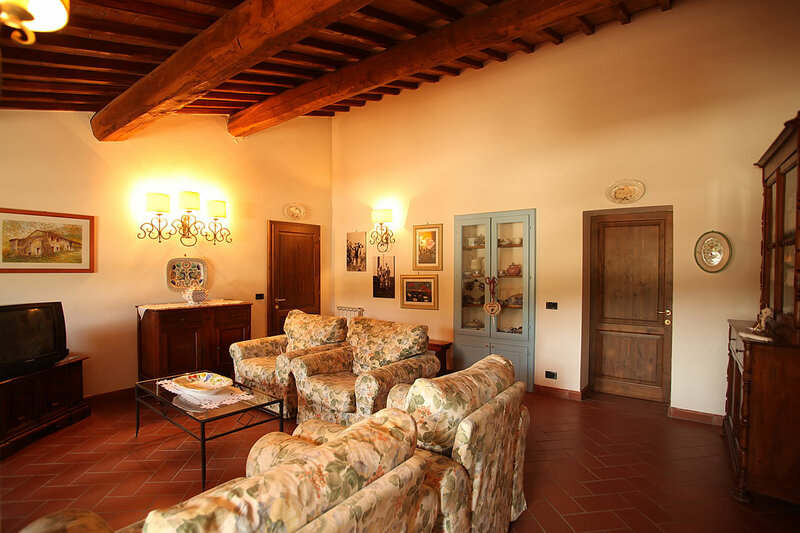 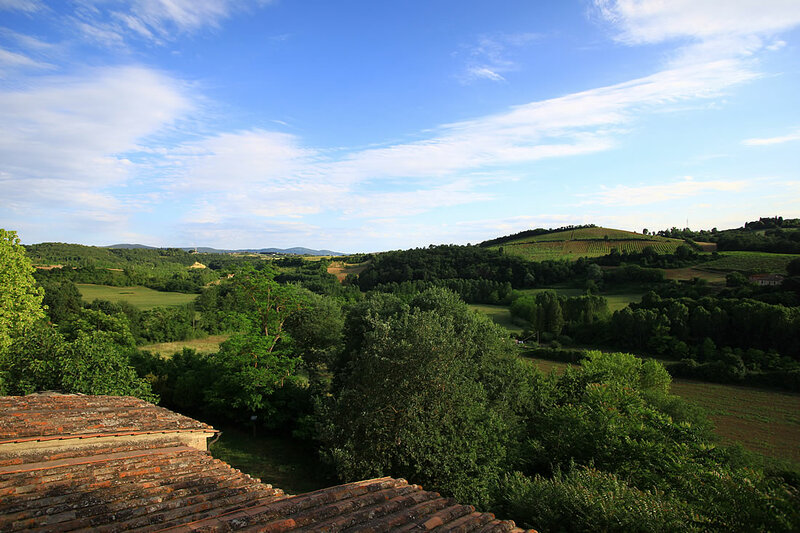 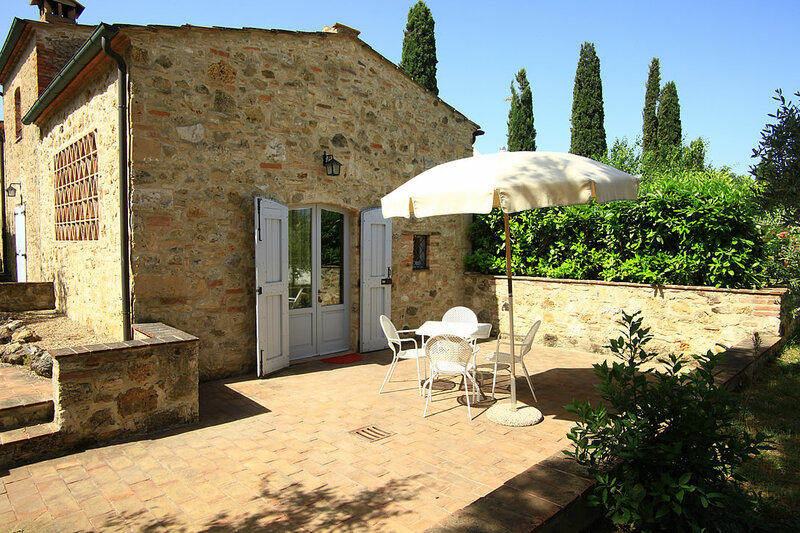 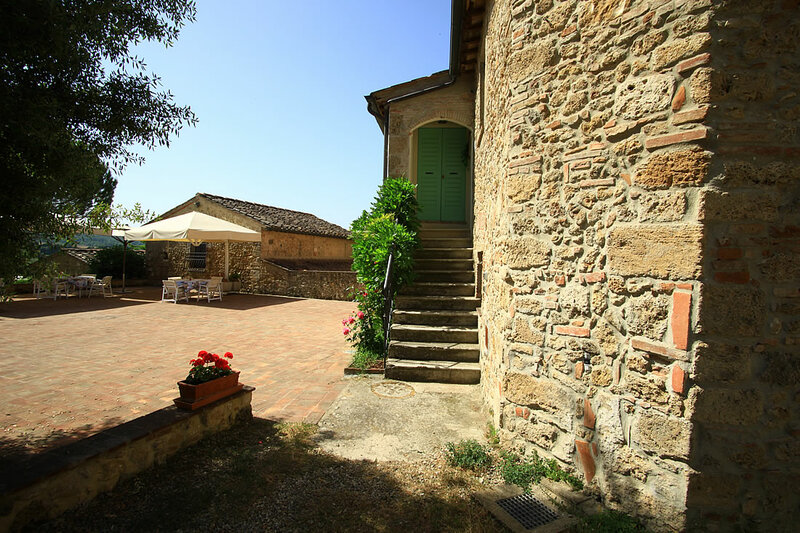 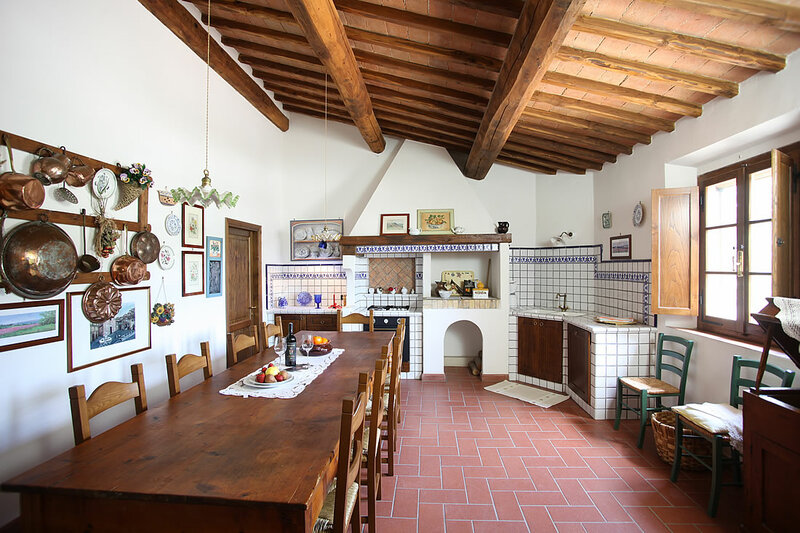 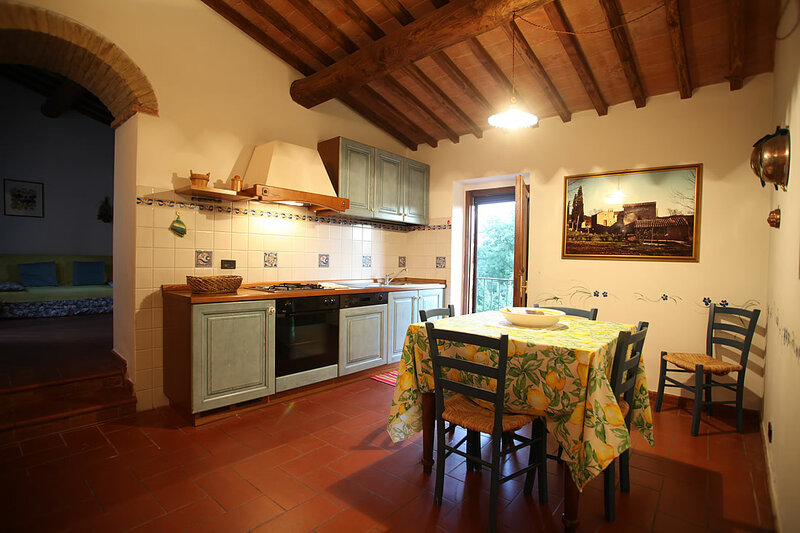 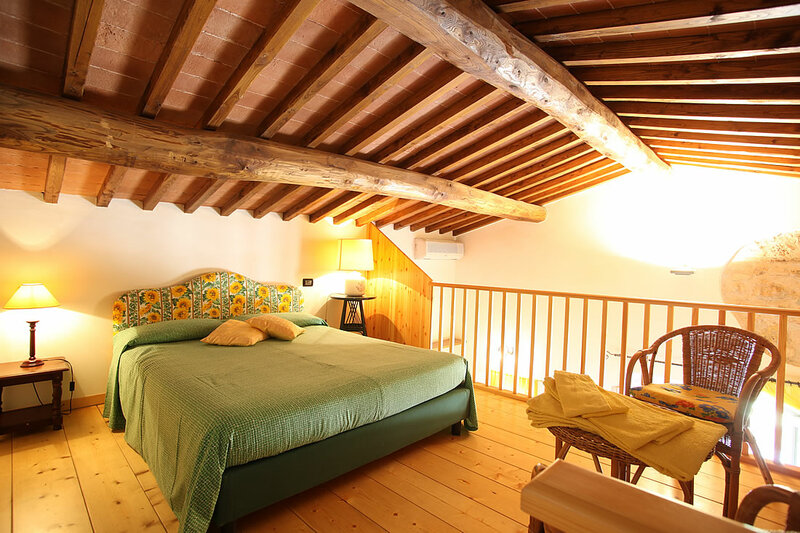 Today a charming country estate, with 9 self catering apartments, swimming pool and a small Typical tuscan restaurant. 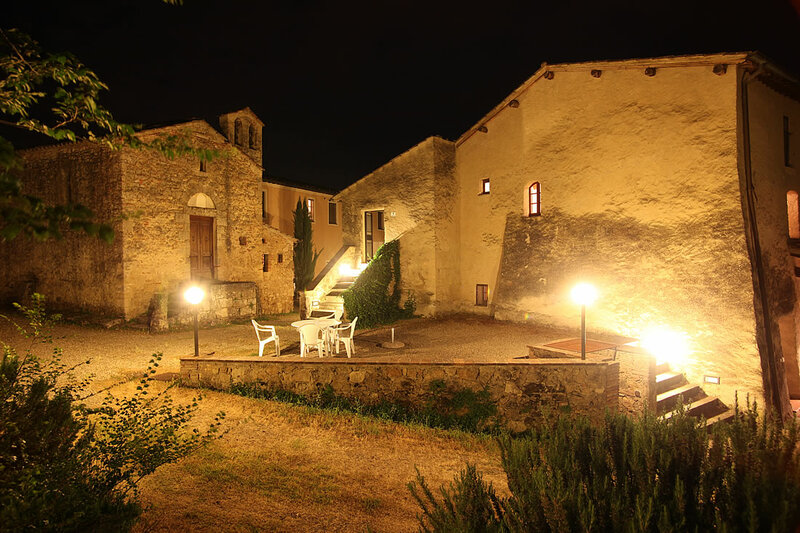 The church is still there and creates a charming atmosphere of a medieval village.The estate sleeps up to 40 guests in 9 apartments and 2 rooms. 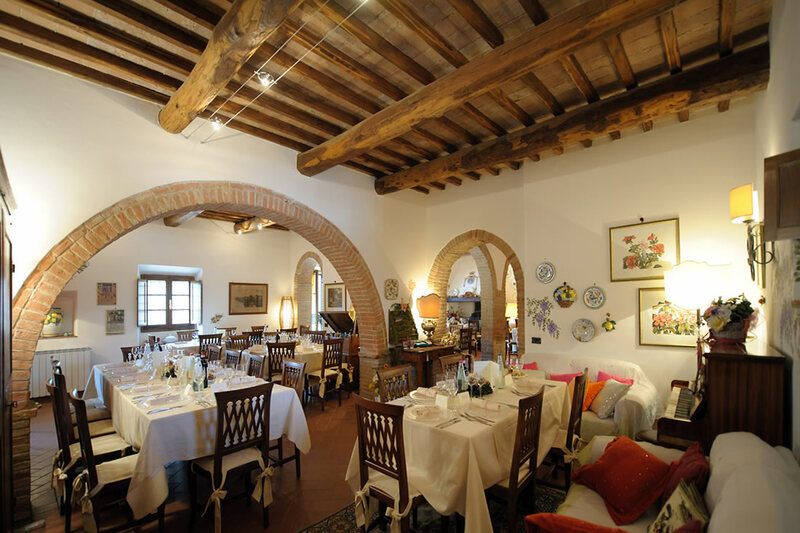 Weddings and celebrations for up to 70 people in the inside hall (in two separate halls). 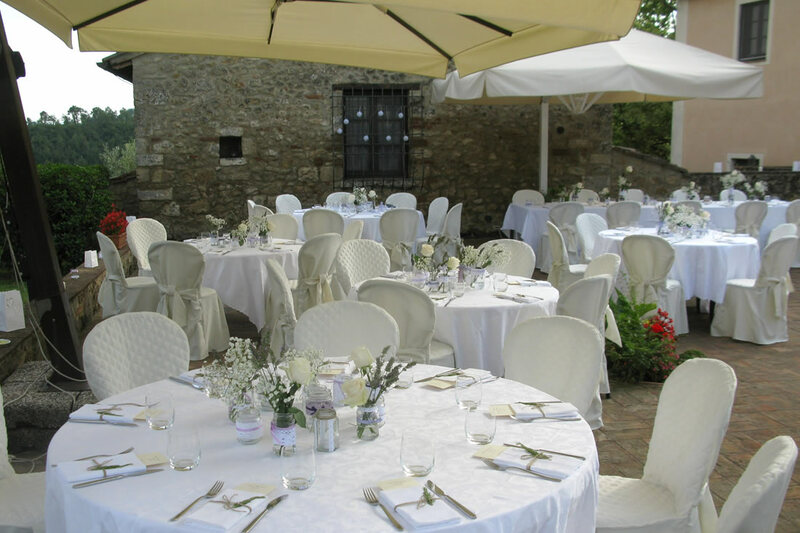 In case of larger groups a marquee hire may be necessary.